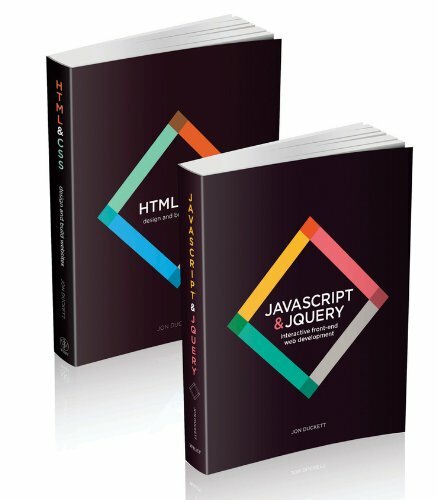 These are really great books for starting out with web development. It uses high quality and modern visuals to explain web development & design which is perfect because web development these days is and should be visually appealing for the user. The only thing I didn’t like about the book was the binding quality. It’s very stiff and won’t open up completely flat if you only have a few pages open. Other than that, this book is great! Shipped in one day and the packaging was perfect. I really enjoyed these books. They were simple and very visually appealing. They look big but there is a lot of empty space on the pages which makes it much less intimidating to start. I do have to say that they do not teach you everything though. Don’t expect to get enough experience for a programming job or something from these. They teach you the basics so they’re great to get you started, but you definitely need more. 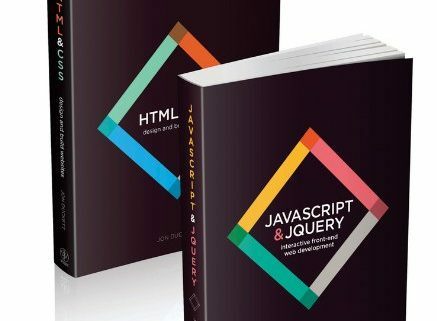 This book is exceptionally helpful to someone who is a beginner to coding & designing a website. It’s a very well organized with the Chapters and I was blown away by how visual it is, with examples of each concept it teaches. I also appreciated how clean the pages are with easy to read text and it doesn’t have so much on one page that is overwhelming. Well put together and I truly think it’s helped my learning.